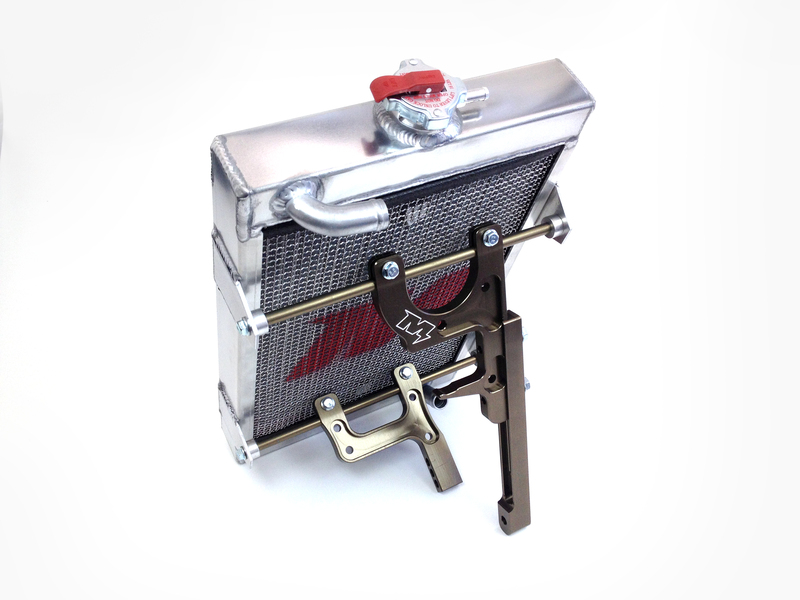 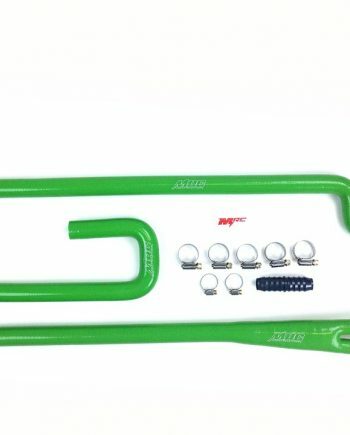 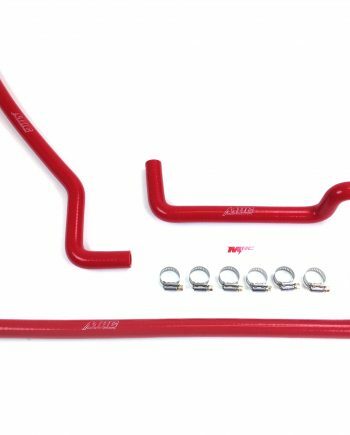 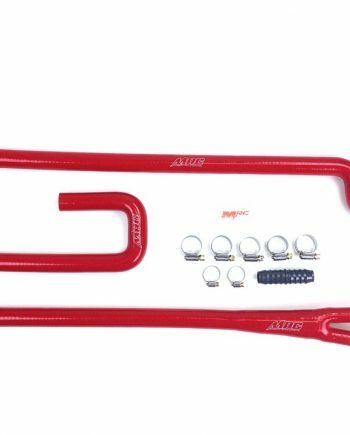 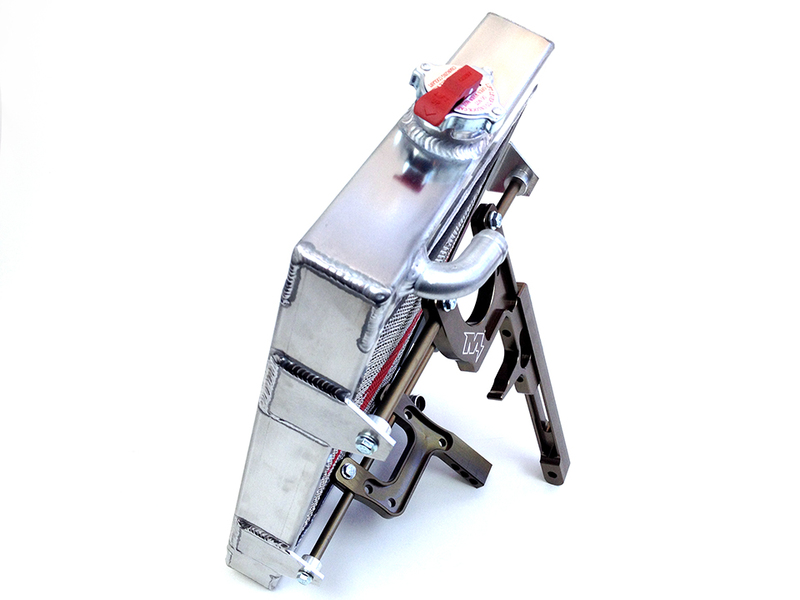 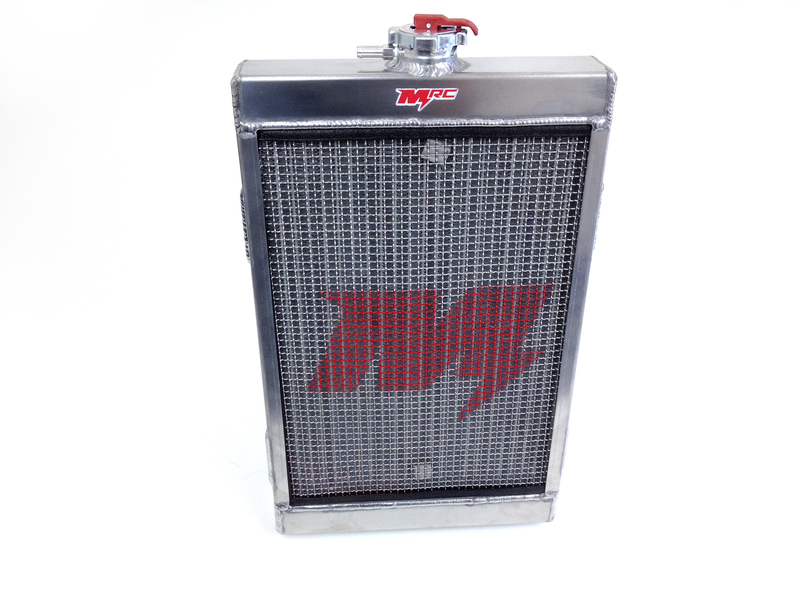 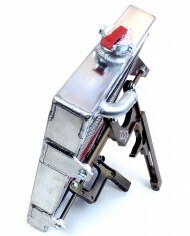 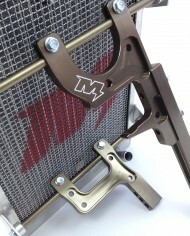 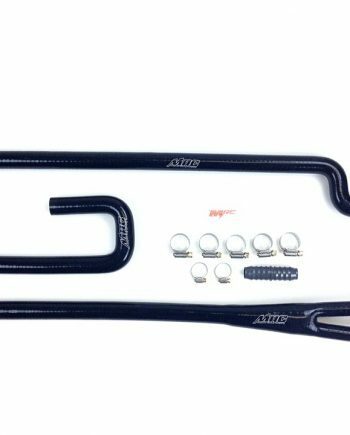 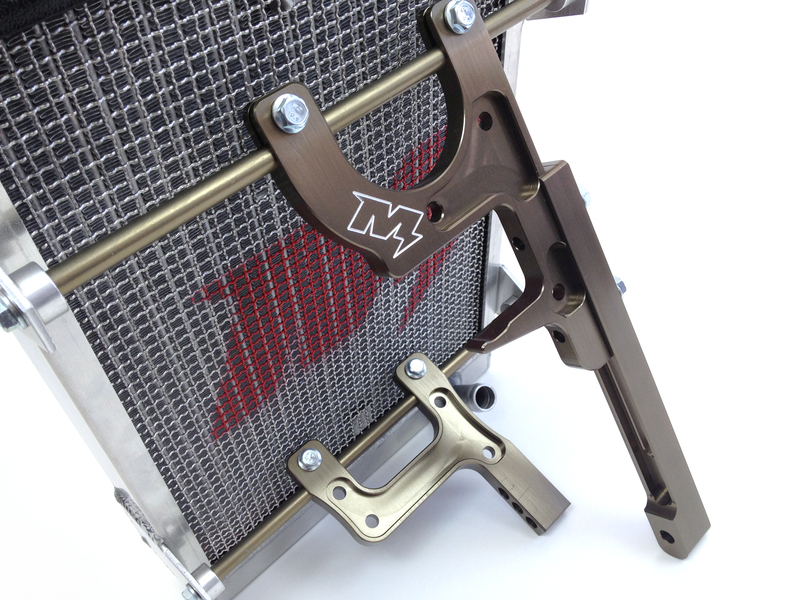 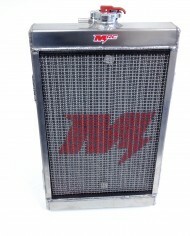 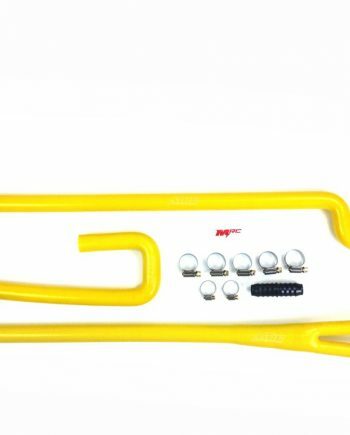 New ultra-high quality Shifter Kart Radiator are made in USA by MRC. 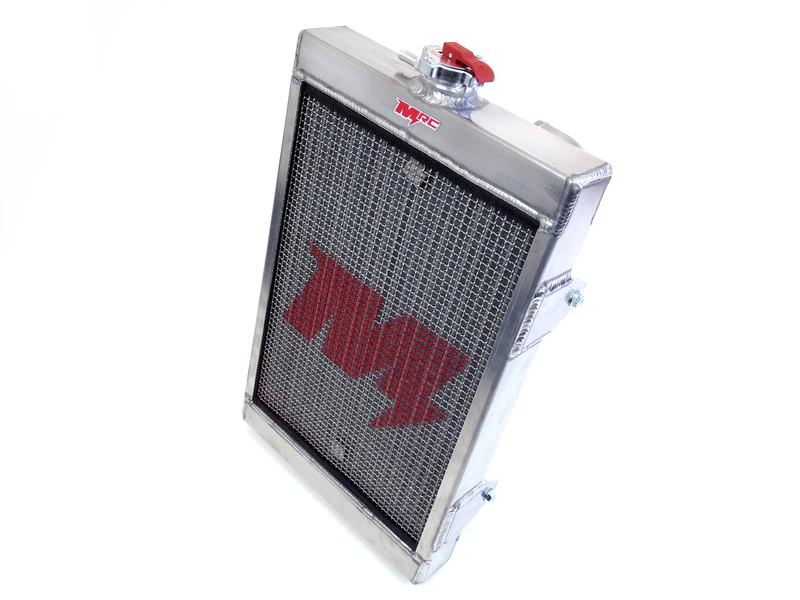 This radiator is 10.5″ x 17″ x 2″, and is perfect for the vast majority of weather conditions. 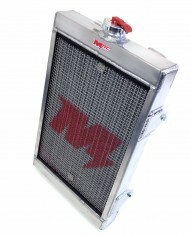 Large enough to keep your engine running cool in most warm weather racing conditions, and small enough that it will allow your engine to get up to temperature and stay there in cooler racing conditions (this radiator is recommended for racing in ambient temperatures from 60-95 degrees F. If your local climate often exceeds 95 degree weather, then the slightly larger 19″ radiator is recommended).